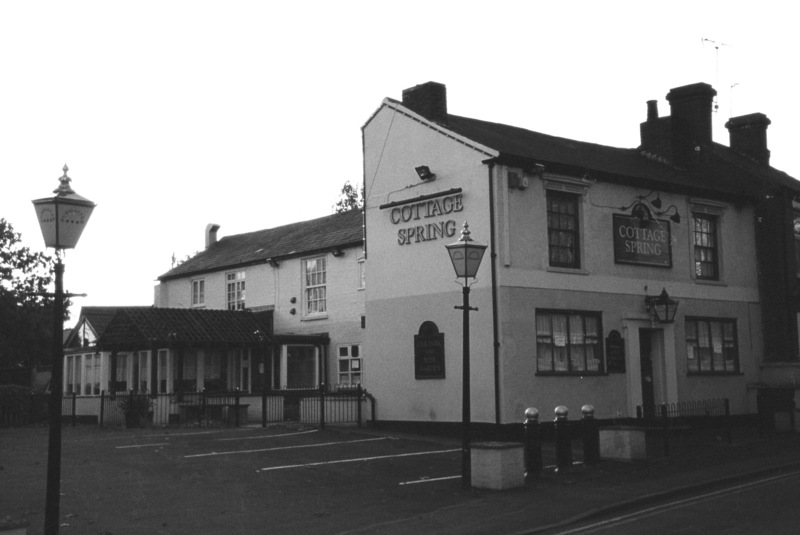 The earliest record of the Cottage Spring is in the 1861 census when the licensee was George Hill. 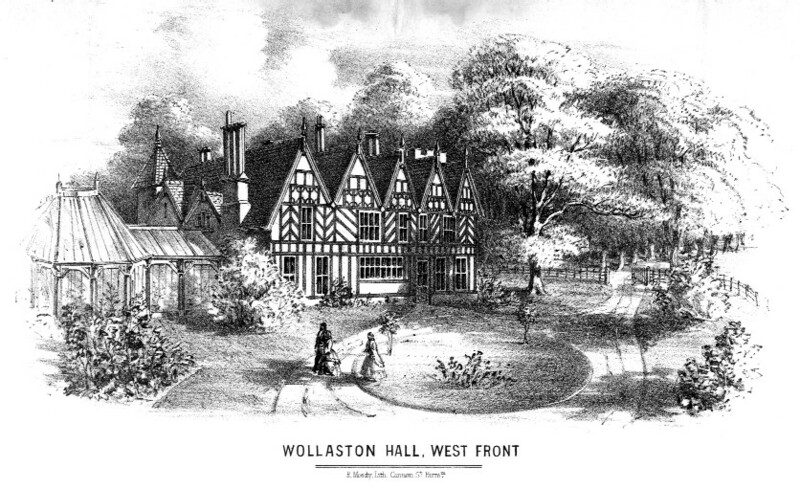 The address was Enville Road in 1861 and Withy Bank in 1871. In 1876 the licensee was Isaac Sheppard and in 1891 it was Thomas Ingram. In Kelly’s Directory of 1940 the address was 73 Bridgnorth Road and the licensee was Alfred Clewes. It survived under that name until the end of 2009 when its name was changed to Graham’s Place. Like many other public houses in Wollaston food is served as well as alcohol.